Honest, agile, and refreshingly self-assured, Georgia State Line’s unique brand of country-infused melancholy yields music that’s equal parts heartsick and hopeful. We're very pleased to welcome them back to Dashville Skyline in 2018. Fronted by lauded songwriter Georgia Delves, the Melbourne, Australia-based band melds both vintage and contemporary sounds to craft songs steeped in Tennessee sunsets and the scent of softened leather. 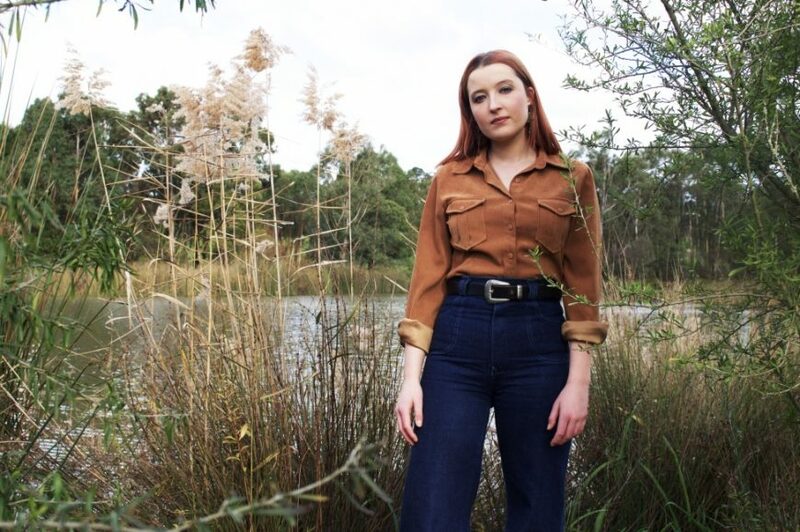 Born and raised in the regional Victorian town of Bendigo, Delves was introduced by her grandparents to the ultimately catalystic American country music of the 1960s and '70s. In this, she’d met her match. Armed with her guitar and a book of lyrics heartfelt and resolute, she moved to Melbourne and formed a band.